McCann Building Services of Eastern Ontario, a full service New Construction and Renovation Company with 15 years experience in the design and build of Custom Homes, Cottages, Additions and Renovations. 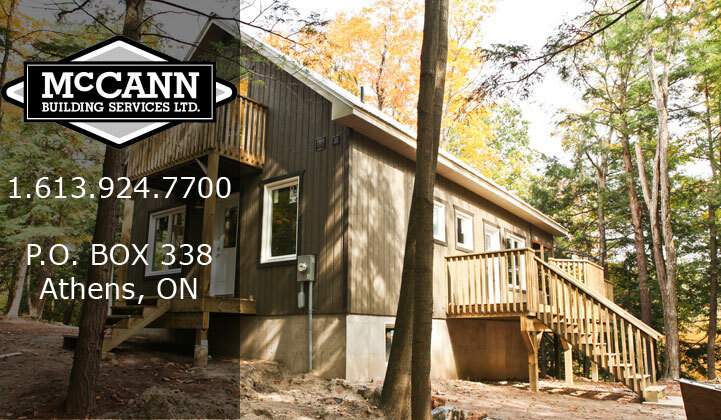 McCann Building Services is a full service construction company specializing in the design and build of Custom Homes and Cottages in Eastern Ontario. 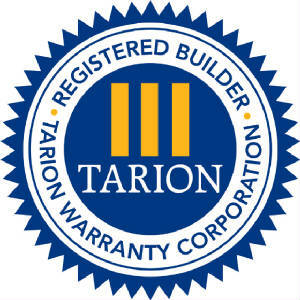 We also offer Renovation and Property Management Services and of course will build your dream Addition to your home. Our team includes many outstanding designers, trades people and suppliers.